The college provides hostel facilities for both male and female students. 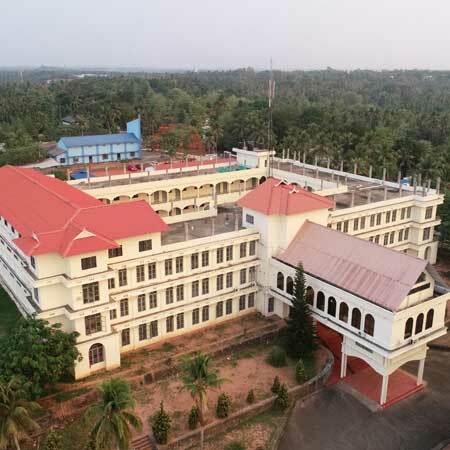 MET is the acronym for Mala Educational Trust established in 2001.The trust consists of eminent persons who include Educationists, Doctors, Engineers, Lawyers and Businessmen hailing from the district of Thrissur,Kerala. MET'S Group of Institutions covers a wide variety of professional courses conducted by MET'S School of Engineering & MET'S College of Advanced Studies. MET'S School of Engineering is a self –financing, Christian-minority Professional College established by Mala Educational Trust (MET) in 2002. It is accredited by the All India Council for Technical Education (AICTE), New Delhi and is affiliated to A P J Abdul Kalam Technological University (APJAKTU). The College has been awarded ISO Certification 9001-2008 by NQA (UK), testifying to its very high standards of infrastructure facilities including Labs and Libraries, excellent faculty, academic brilliance, training and placement. The entire College campus has been provided with Wi-Fi facility. MET's aims at equipping the students with in-depth knowledge and cognitive skills for them to excel in a prominent society and to meet its challenges.